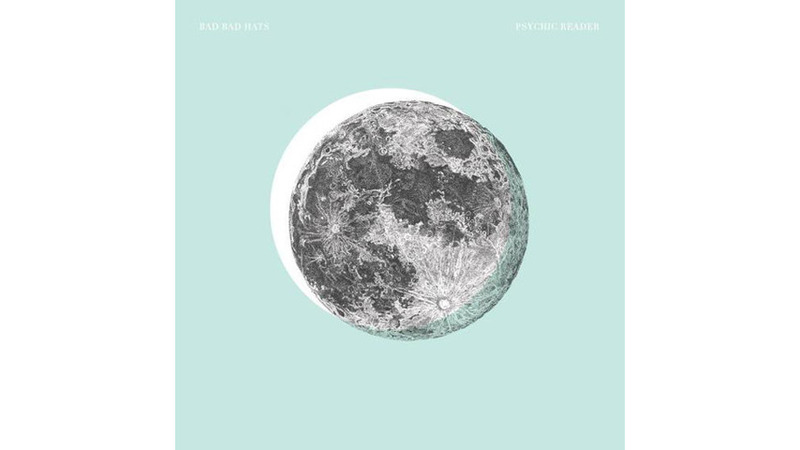 It’s so great when you think you couldn’t love a band’s albums any more than you already do, and they go and drop an album that just knocks you out. It’s even better when you have written that band off completely. In fact, we all kind of thought Fountains of Wayne had broken up. 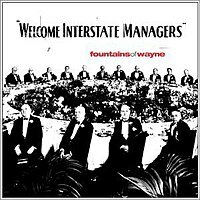 But they got back together and created a killer album – Welcome Interstate Managers. There is a loose thread running through the record about office work. There’s only really three songs about that, but they loom large of the record. The best two are Bright Future In Sales – showing FOW had not mellowed out, and were still as witty as always. And then there’s Hey Julie – a gorgeous, touching love song sung by someone stuck in a crap job. Of course, yes, this is the album with Stacy’s Mom on it. And hey, if it weren’t so over exposed, it would still be a great Cars pastiche. As the years pass, I find myself being able to enjoy this song more. Perhaps it was the extended break. It seemed like every song was a winner – potential single. Mexican Wine, the album opener and second single, is a brilliant bit of nonsense. All Kinds Of Time, a surprisingly sweet song about a quarterback, has been used in ads and TV shows. No Better Place seems like it could have been a smash hit. As they recorded it in their own studio, on their own dime, they throw in some fun throwaway things. Hung Up On You is honky tonk country, whereas Halley’s Waitress sounds like a perfect 70s power ballad. Yeah the record is a bit long and could probably lose a couple of songs at the end. But at the time, before Stacy’s Mom became a hit, we didn’t know if was going to be their last record. And even the last four tracks, the weakest on the record, are still pretty great.